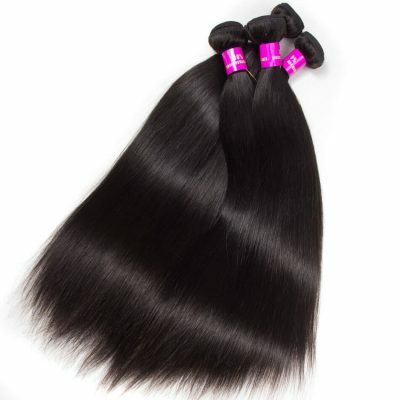 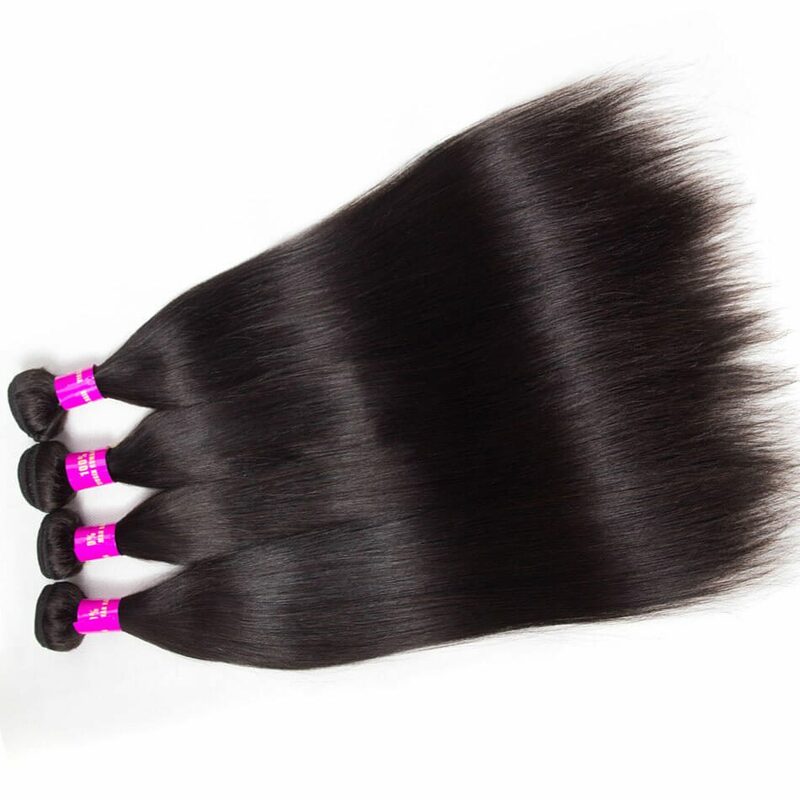 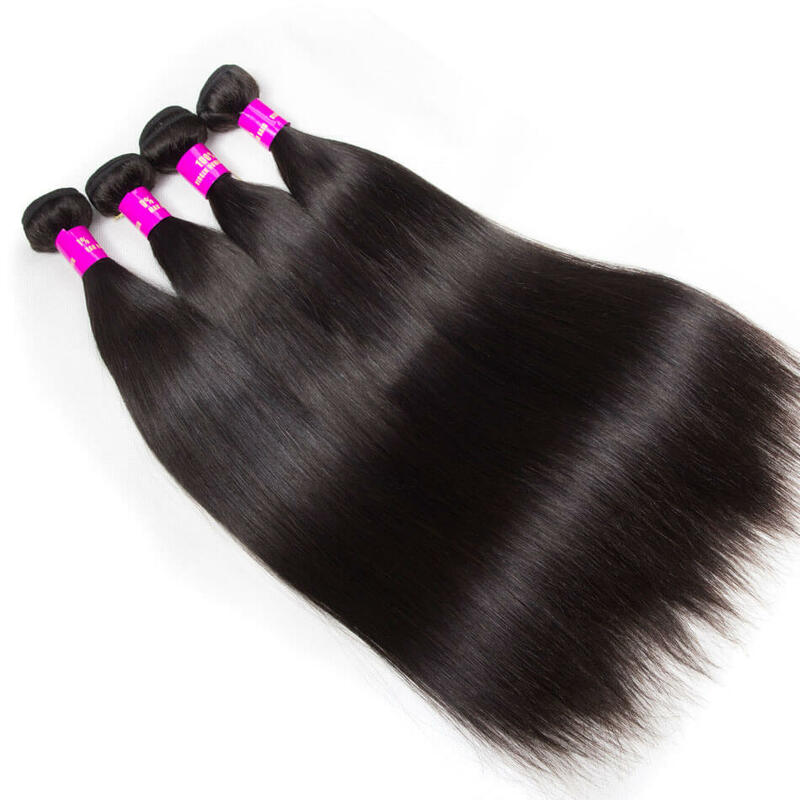 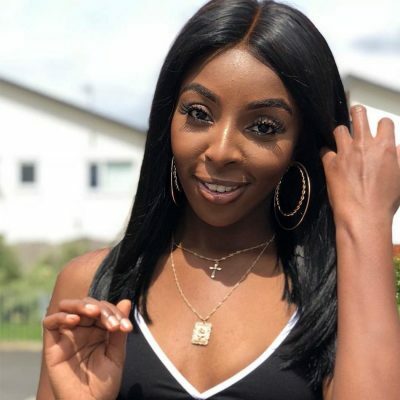 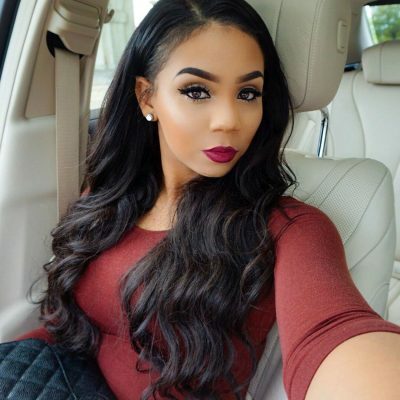 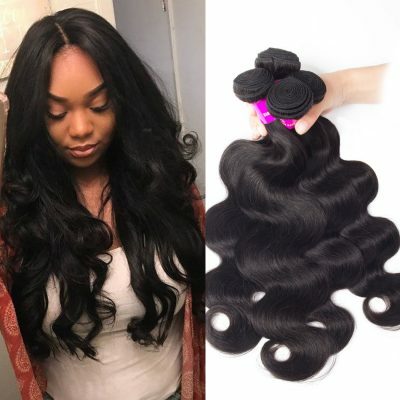 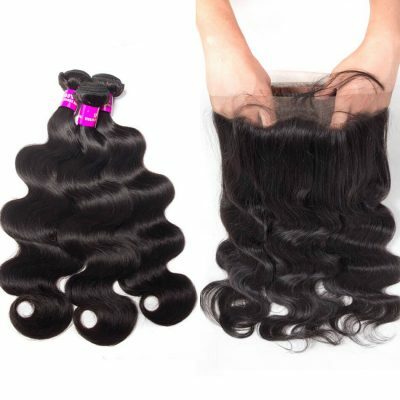 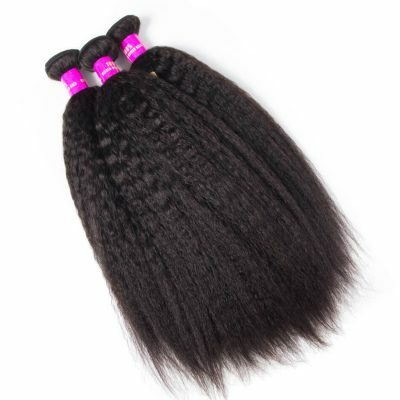 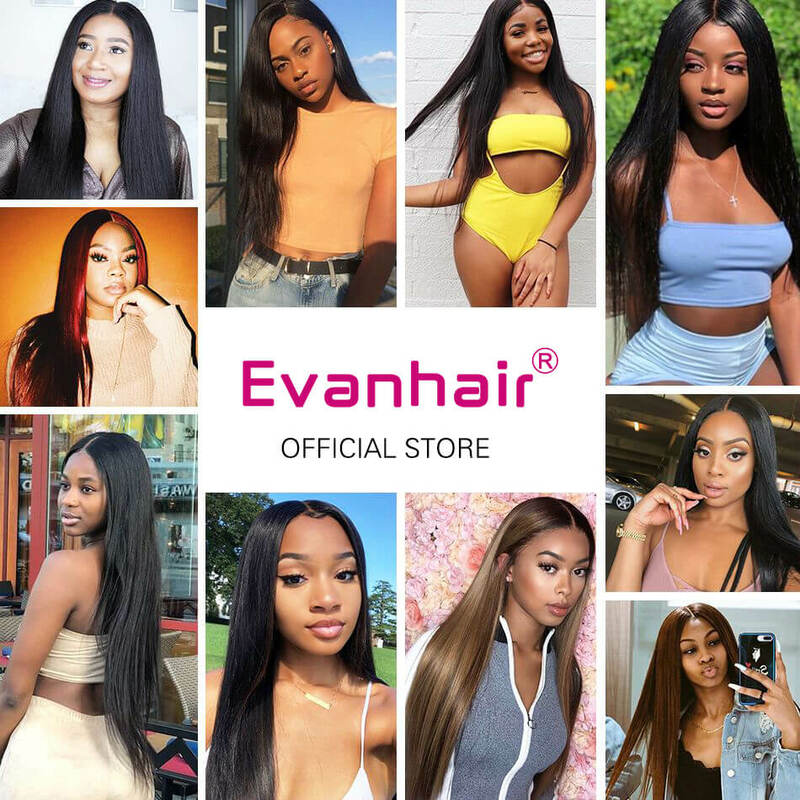 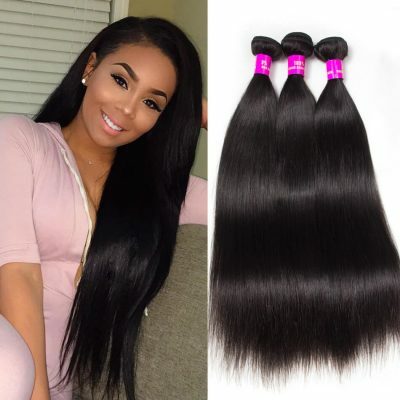 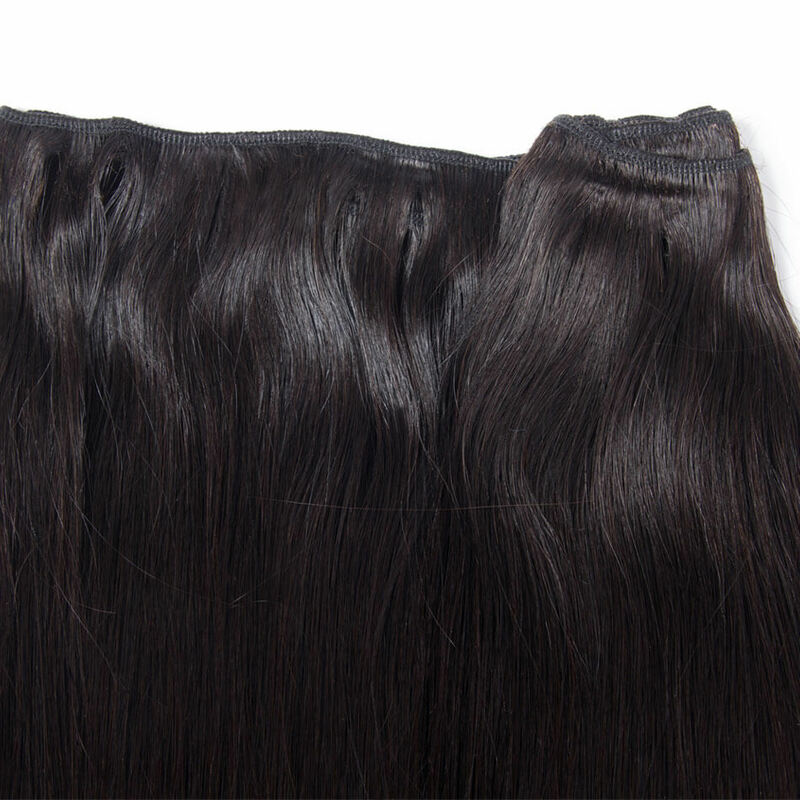 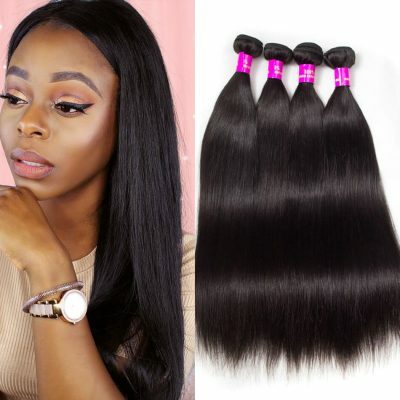 Evan Hair Best Quality Straight Brazilian Virgin Hair Weave,10in-28in Long Brazilian Remy Straight Human Hair 4 Bundles,Wholesale Brazilian Hair Online. 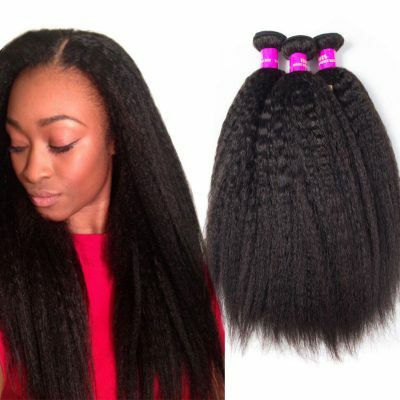 Been using this hair company for a while now and they never disappoint! 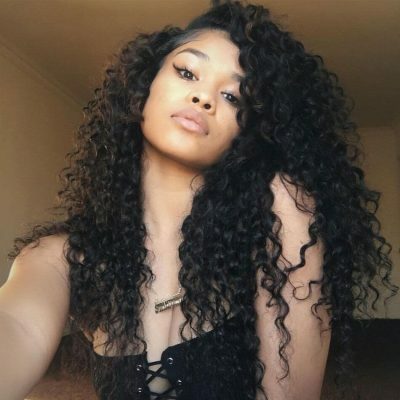 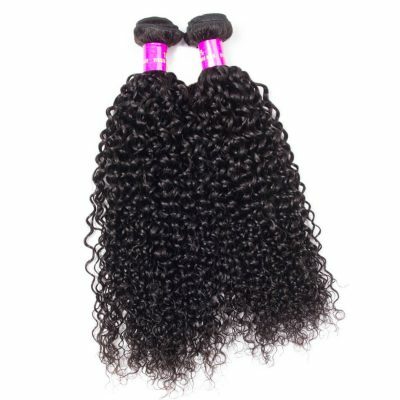 The hair is amazing and the customer service is 5 star!!! 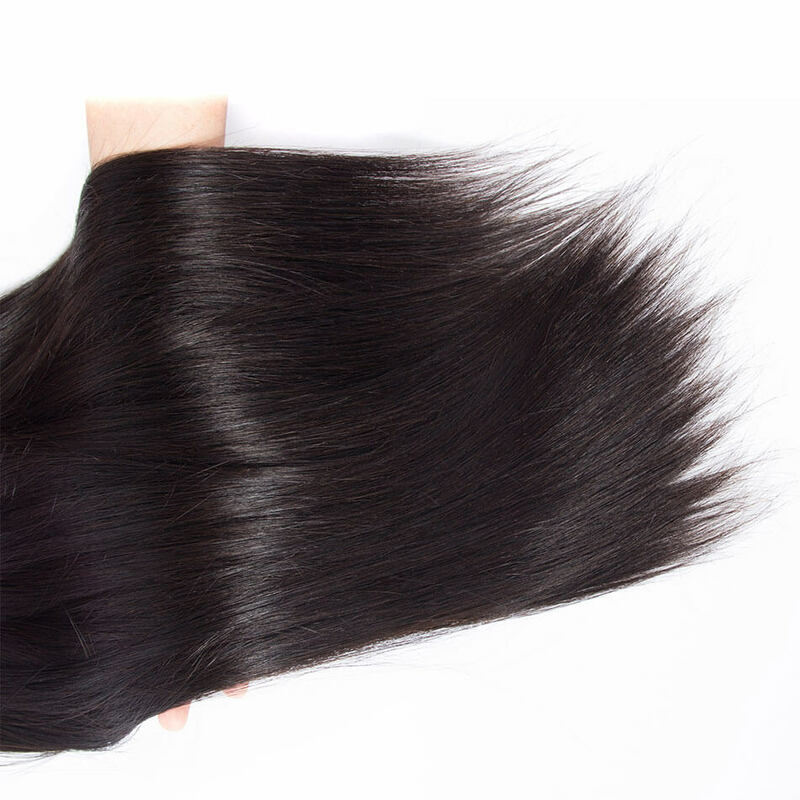 This hair feels really good and it came in 3 days which is really good timing. 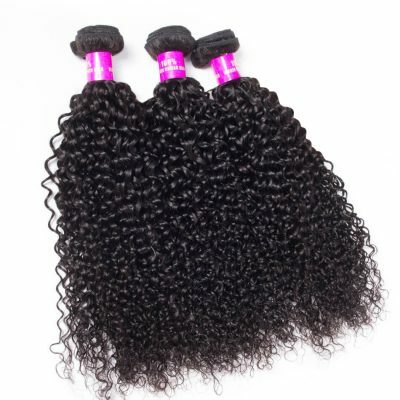 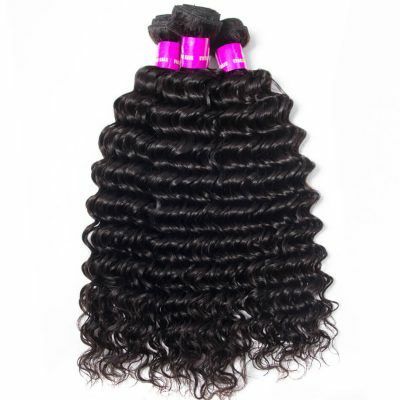 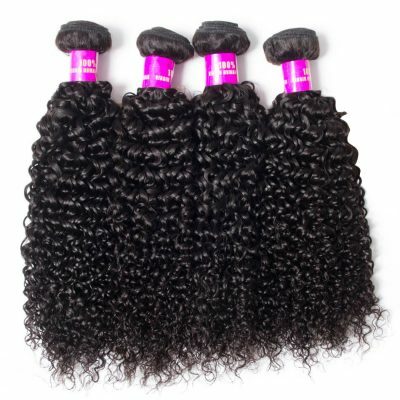 I brought a bundle package of 16,18,and 20in with a 14 in closure. No bad smell or shedding. 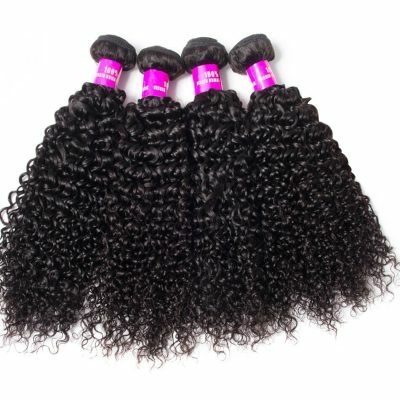 I’m really excited to install.